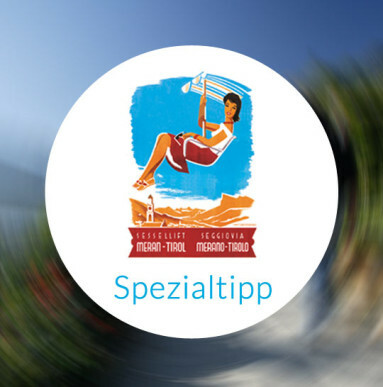 Enjoy the fastest and most comfortable connection between Merano and Tirolo. 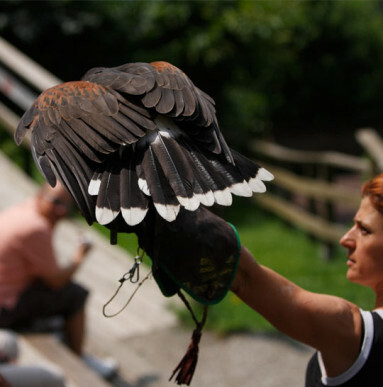 Here in Tirolo and Merano the most beautiful leisure activities await you - for every taste! 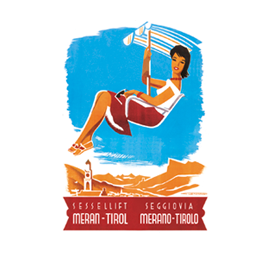 The panoramic chairlift Merano-Tirolo was built in the late 1940s together with today’s Hotel Panorama and was the first big step of Tyrol’s village on the way to becoming one of the most important tourist resorts in the Merano region. 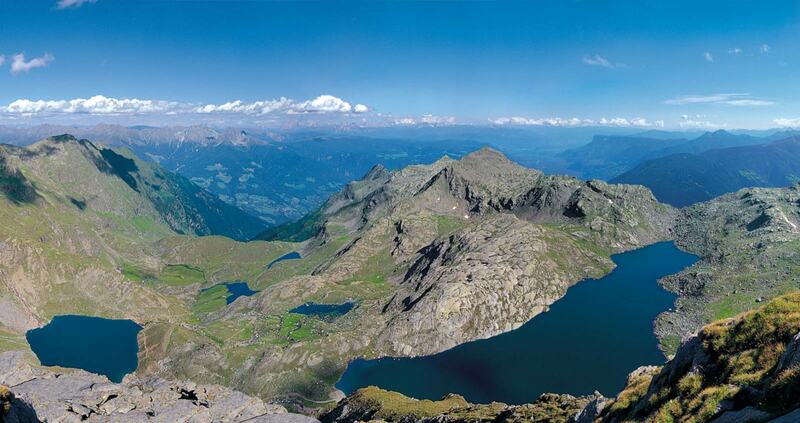 The name “Panorama” was derived from the unique view from the Töll to large parts of the Adige Valley. 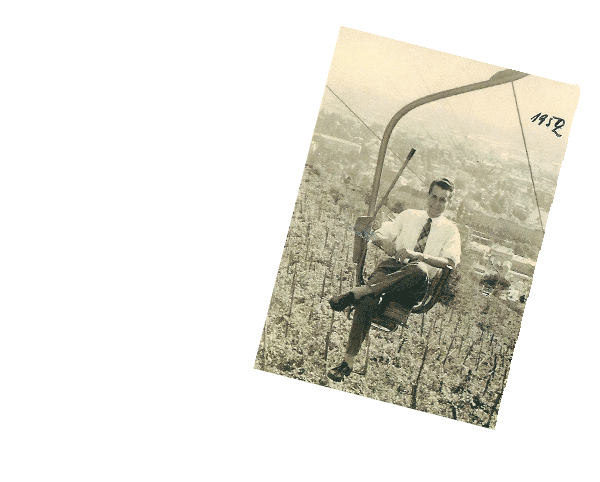 Over the years the owners changed again and again, the house and its chairlift fell into disrepair. 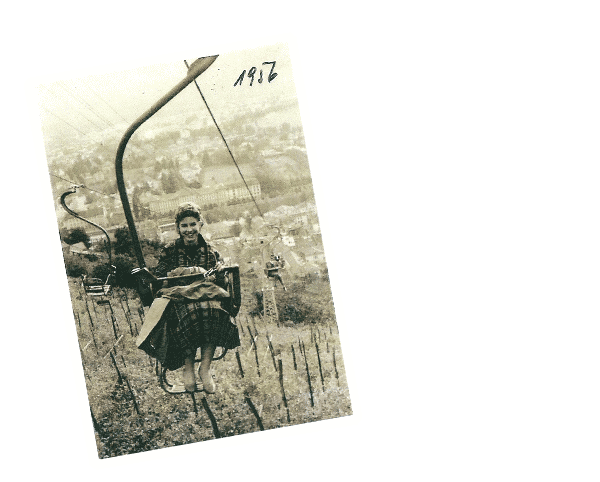 The turning point came in 1986: the house and its chairlift were taken over by the present owners, the Götsch family. The lift was completely renovated in 1986 and put back into operation. The house Panorama shone in new splendour after the reconstruction in 1991 and found its new purpose as a hotel with restaurant. 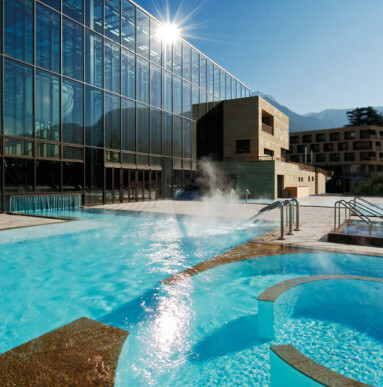 This combination of chairlift, restaurant and hotel is and remains unique in the region surrounding Merano. We look forward to welcoming you as part of our history and welcome you warmly at any time! Enjoy a unique view and the most beautiful activities in the immediate vicinity.